It was a dark and stormy night… Somewhere. But not in sleepy little town of Gresham Oregon located just on the outskirts of bustling Portland. As the sun peeked over the Eastern Horizon on Saturday August 11th, it gave way to a cool crisp morning as the town began to enjoy a brief respite from a record-setting heat wave. Off in the distance, finely-tuned ears could tell that something was amiss. A kind of cackling sound gradually approaching downtown Main Street. Those who were there will atttest to the rising cacophony of sounds that all of a sudden seemed to surround the town. The sounds seemed to approach from all directions… Ack ack ack, pocketa pocketa, whompa. 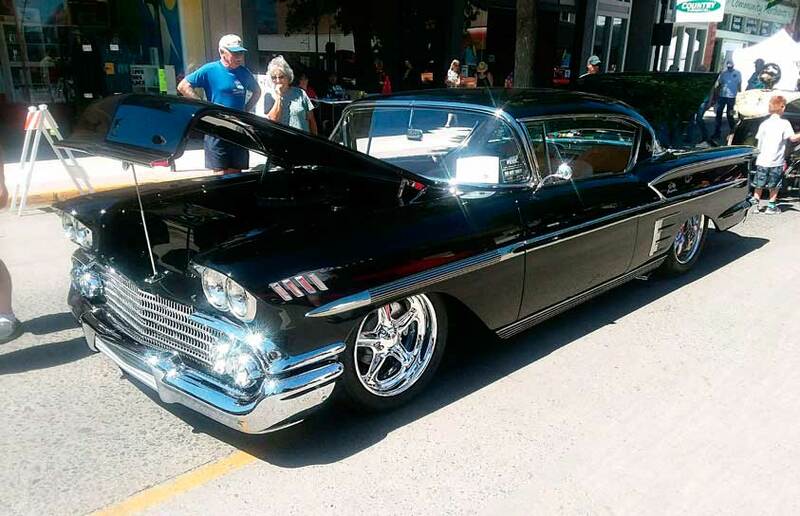 For the 20th year the annual Rockin Around the Block Cruise was underway in Gresham. 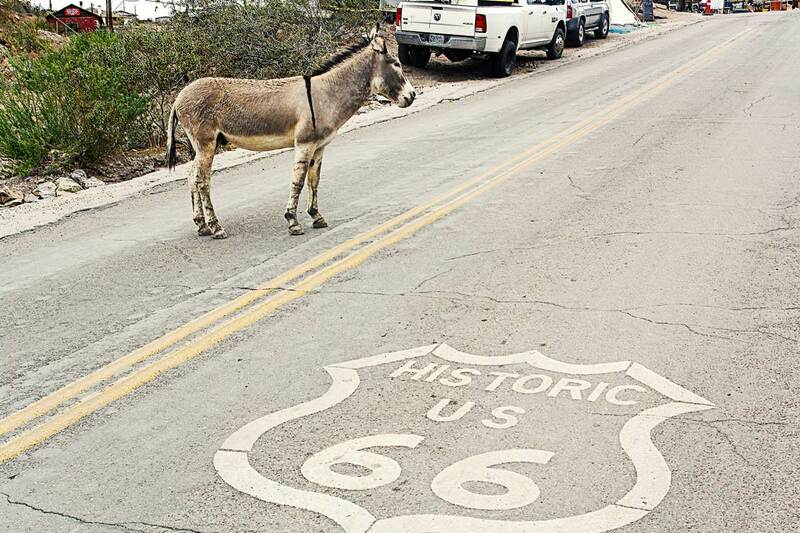 And just as had been done for so many years before, Main Street quickly filled up with arriving hot rods, gassers, muscle cars and whatever else ones imagination could conjure up. Soon all of the surrounding streets and parking lots throughout downtown were filled. This time there would be no need for the town fathers to call in the gendarmes, as this event is a result of the finely-tuned effort between the promoters, Northwest Motorsports Association, Mount Hood Community College automotive program, Chamber of Commerce and all of the other partners, sponsors and volunteers who take part in this successful event. 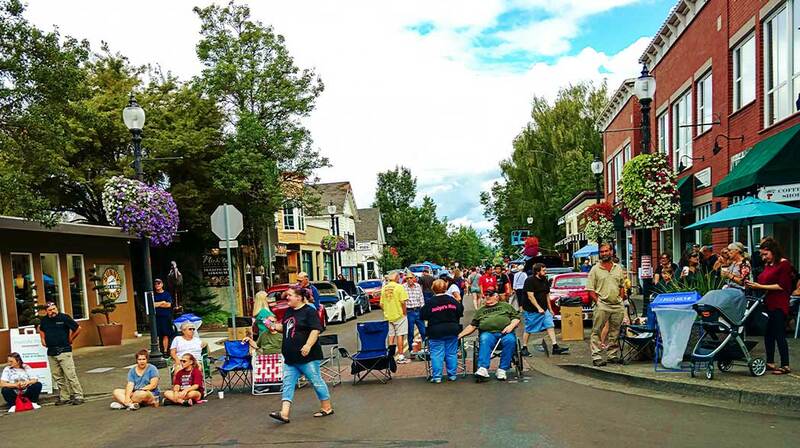 Again this year there was dancing in the streets as the Ron Ruedi Band laid down his signature rock and roll Tunes. In addition, Spenellis brought in the band, Saturated Phats to entertain fans from their front porch. As always, there was plenty for the whole family along with the clowns, face painting and competitions for the kids. And as always, there were plenty of trophies for the big boys (and girls) and their toys. 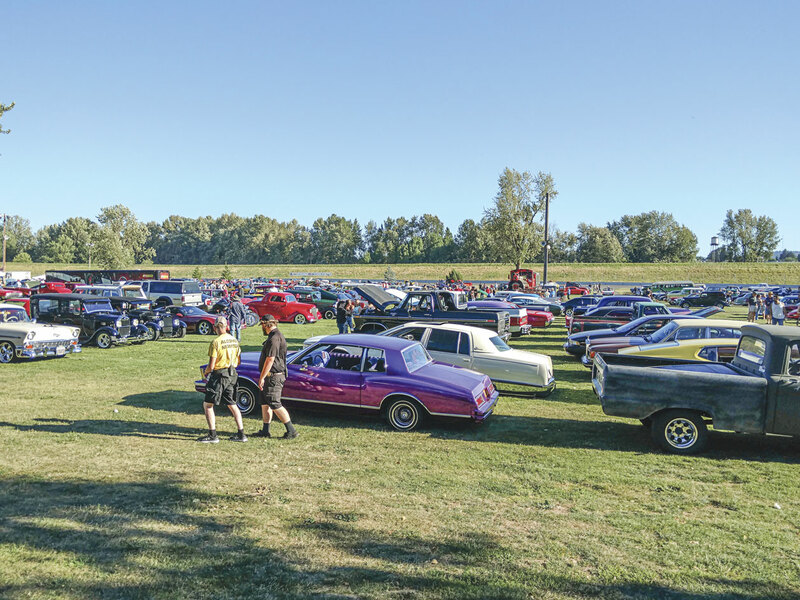 In addition to the well over 300 cars, the vendors, sponsors and all of the other attractions make for quite a draw, resulting in far morer spectators than one would see at the average Cruise In. 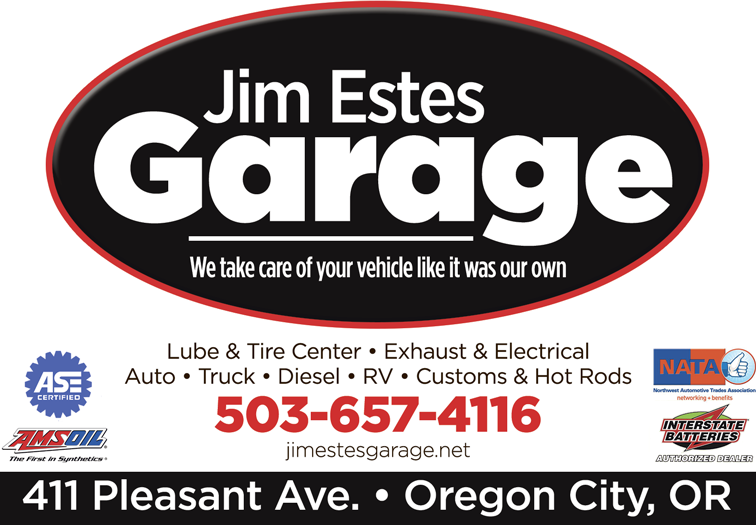 Show promoter Jerry Lyons, heads up the Mount Hood Community College automotive program. he said they have set up two distinct accounts to directly benefit outstanding Automotive students with what has now resulted in well over $350, 000 in scholarships. 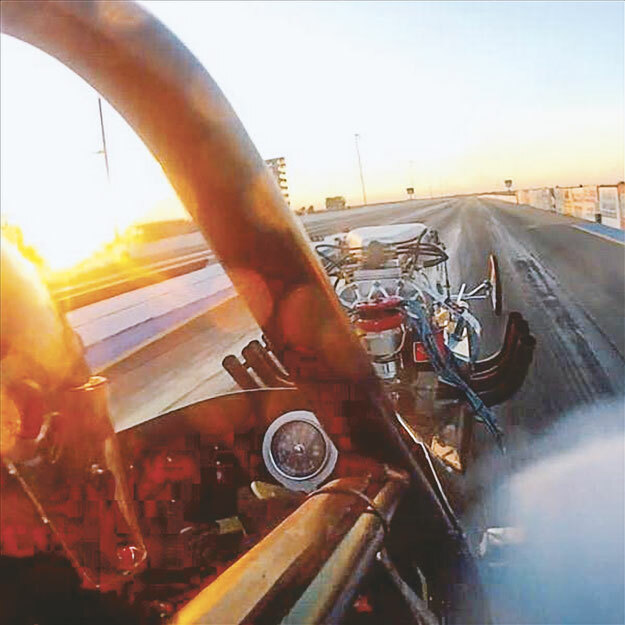 Vern Farris is sergeant-at-arms of the Northwest Motorsports Association and has promoted this event many years. His answer as to what makes this event so successful is short and sweet. He says – it is just the coolest. 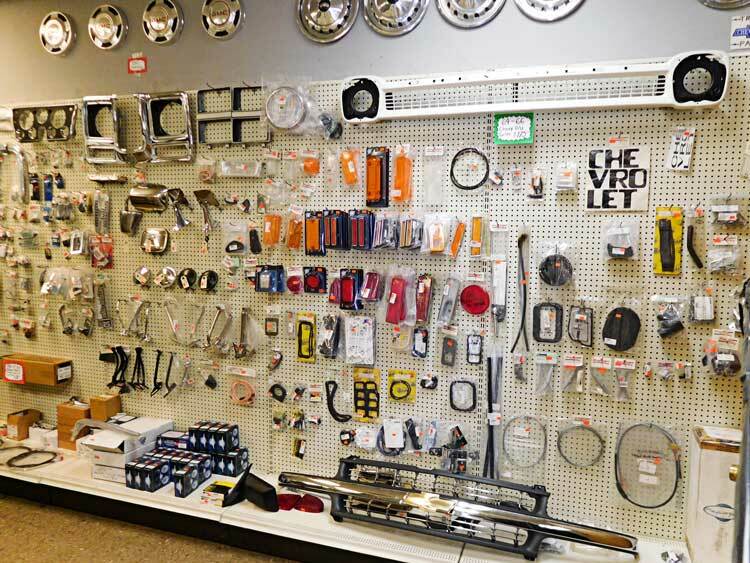 This Association is a conglomeration of a number of car clubs. 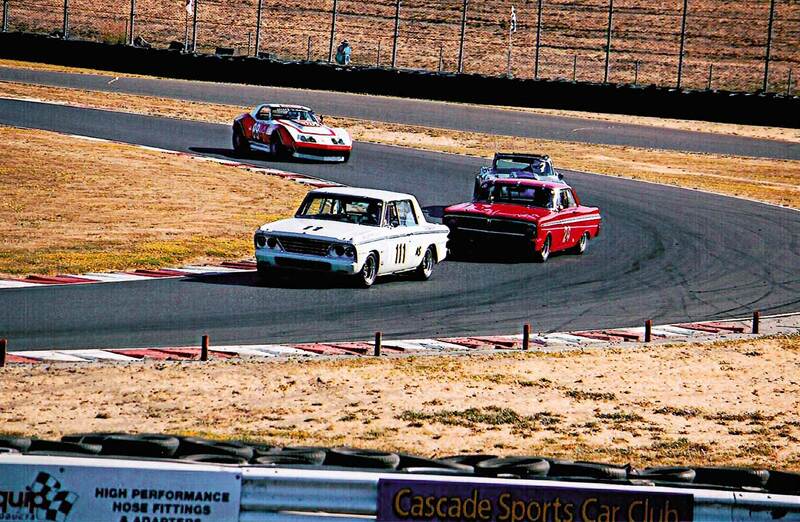 Other car clubs out there who would like to become involved should inquire. ’nuff said. 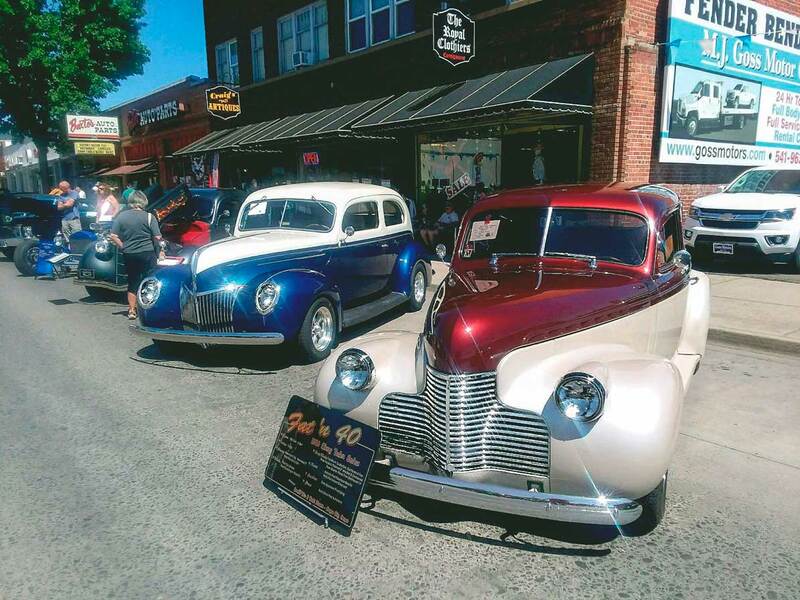 In July, some friends of mine made a second trip to La Grande, Oregon to participate in the Grande Ronde-A-View Car Show. This time one couple, Jim & Sylvia took their ’39 Ford Sedan and the other couple, Wes & Becki, took their ’40 Chevy Sedan. 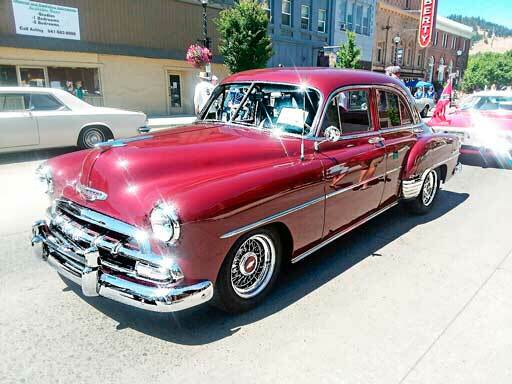 The Cruise is put on by the Timber Cruisers Car Club. (www.timbercruiserscarclub.com) As I mentioned, this was their second time to go to this cruise. This must speak to the fun this show offers, it’s around 200 miles from Beavercreek. They stayed in the renovated, “The Landing Hotel” a mixture of rustic and modern decor in downtown La Grande. 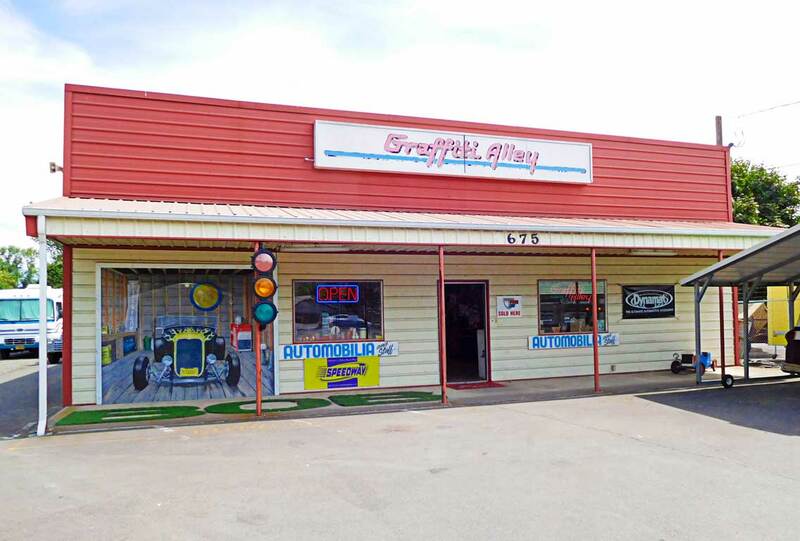 They all liked sitting on the second-floor veranda right above their cars displayed below on the main drag. Jim told me that there were a couple hundred cars with some from far reaching places, Lake Havasu, Arizona for instance, some from Canada, of course Oregon, Washington, Idaho and other places I can’t remember. This is a three-day show, Friday, Saturday, and Sunday. Sponsored by local businesses and it’s held right on the main drag through town and at Riverside Park. 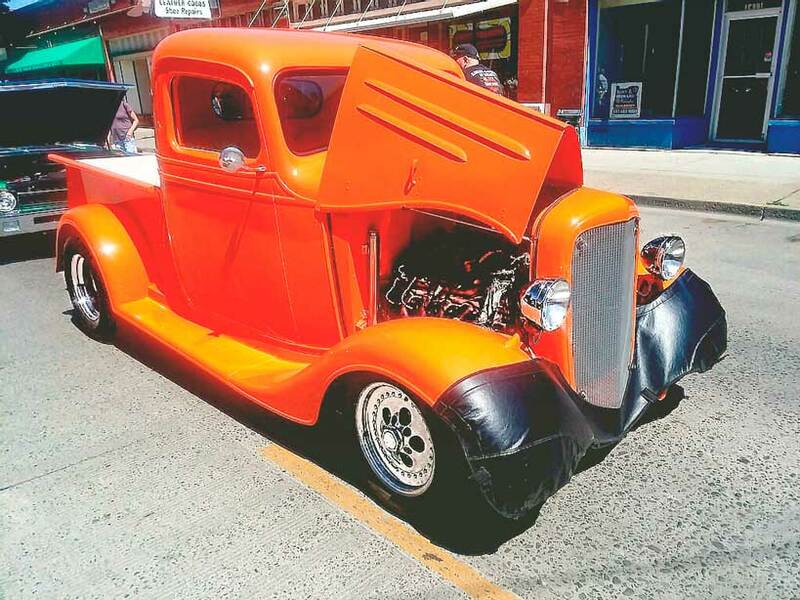 In addition, there is a Poker Run and a Country side cruise up into the local mountains. The local businesses/sponsors include Les Schwab Tires, Baxter Auto Parts, Market Place, M. J. Goss Motors Co. and La Grande Gold & Silver. Next years show is scheduled for July 19th thru the 21st. Maybe it should be on your list. 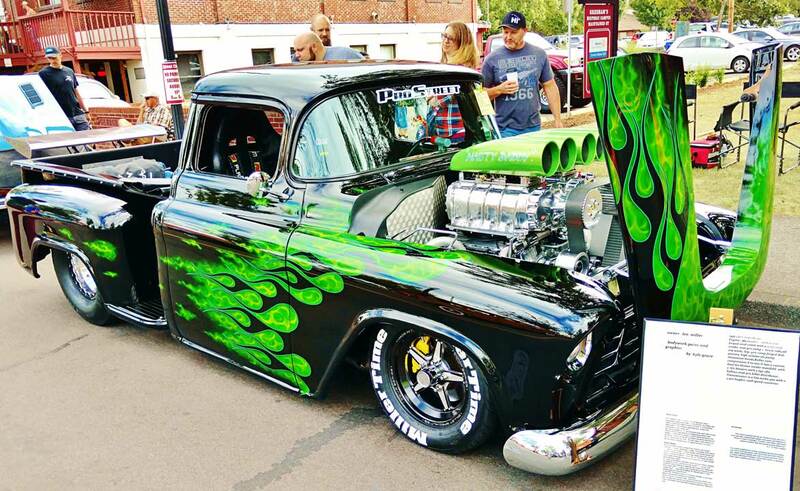 Sadly, this was Wes Warner’s last car show. He passed away after a stroke on August 4th. He will be missed. Many of our readers enjoyed stories published here and written by BC Collie Dog aka. Bob Collison, I know I enjoyed and appreciated his work. Bob is an amazing man and has devoted his life to helping others without any expectations of reciprocal kindness or compensation. 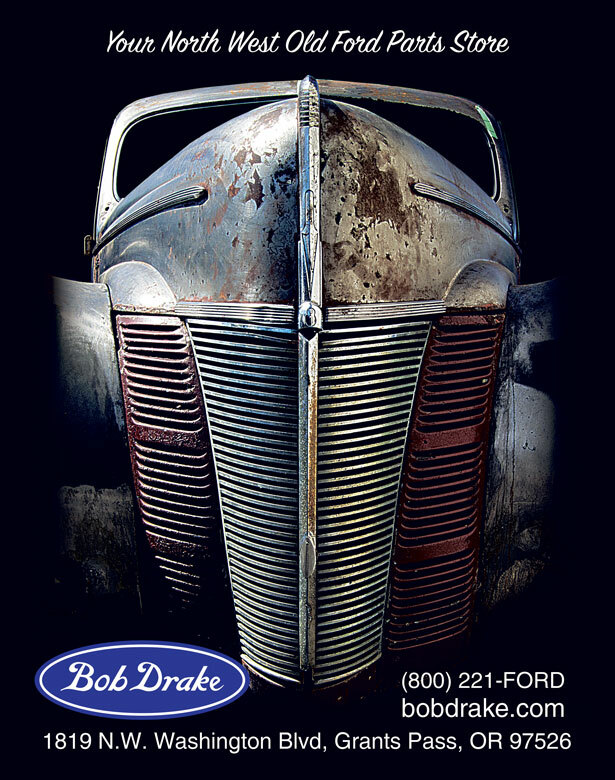 As some of you may know, Bob’s health has been giving him trouble for some time and he has not been able to attend the many car functions he loves to be a part of. 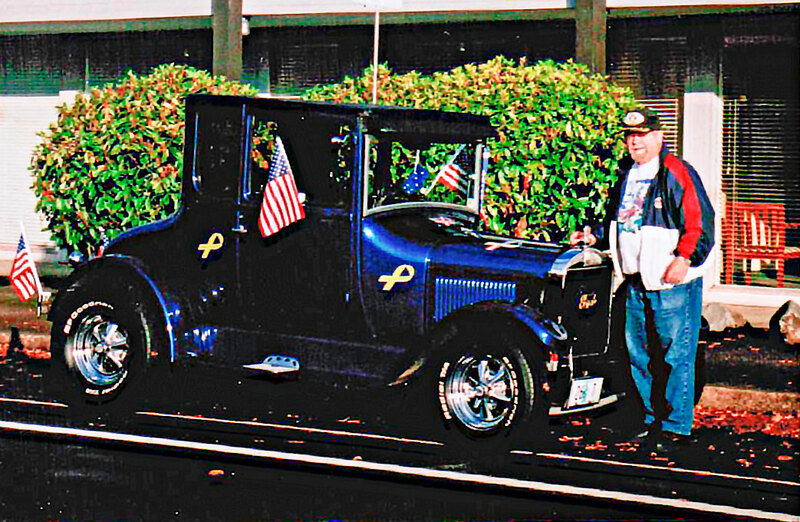 To pay medical expenses he sold his beloved Model T Ford that he had owned since 1957. At this writing he is still battling some of these same health issues and is unable to be involved with R & R NW. Some time back I asked him to write a short autobiography that I could publish here just to let you all know about Bob and what a great man he really is. Below, in his own words, is a brief history of this wonderful guy. Hang in there Bob. A biography on Robert Max Collison, aka Bobby, Maxwell, Robin Old Boy, and Colliedog BC. Born into this world in the year 1941, just before the United States entered into the 2nd World War. It was a sad time in most families as many fathers, older brothers, uncles, older cousins, and grandfathers prepared to go off to foreign countries to fight a war we didn’t want. Unlike his two older brother who were healthy and of average size for their age, Bobby came into the world with a serious breathing ailment, described as a bad case of childhood asthma. There was no usable medication available back in 1941 for newborns with this ailment. In addition to asthma, he also had developed, with his breathing problems, a ruptured upper stomach area. Due to these health problems he weighed just 5lb 5oz. at birth. He was born in a hospital in Mt. Vernon, Washington which is located near the Coast of the Pacific Ocean. Not a healthy place for a child with asthma. It was decided by the family that it would be best if he could be moved to the Western part of the State to a drier climate. Thus, for the first couple of years of his young life, he moved in with his mother’s family. Grandpa and Grandma Hanon’s home in the little hamlet of Toppenish, Washington. He then was moved to the Spokane area where his parents relocated to in 1943. His Grandparents, the Hanson’s moved to the Portland area to help build ships for the U.S. Navy. Bobby’s father was assigned to the U.S. Naval Supply Depot in Spokane as a security police officer for most of the war. In April of 1943, the Collison family welcomed a new baby sister to their home and Bobby finally had someone his size to play with. At two years and four months old he only weighed about 30lbs. At Five his little sister out-weighed him and was several inches taller. She was riding a bike and Bobby was still having trouble on a stand-up scooter. There was no pre-school or kindergarten back then and Bob started school at 5 years old. He was born left handed but the teachers back then, unless you already had readable penmanship, you were only taught using you right hand. This he never was comfortable with his hand writing abilities. His brain would only let him hit a baseball left handed, but his teachers would only let him write right handed. This at his teacher’s insistence, he was kept after class practicing is right-handed penmanship instead of being out on the playing field hitting left handed home runs??? Robert had, at times in his young life, a history of being a bit bull-headed, his Grandma would say he was strong minded. In the summer of his ninth year, he loved to go swimming at the Dishman swimming pool. Unfortunately for about fourteen of us kids out of several thousand, that summer that used this outdoor heated and filtered swimming pool, it became an introduction to a horrible experience. The filtration system at the pool indicated that it was working properly, but it failed and no one caught it for several weeks and the Polio Virus had come alive in that pool. Within thirty days fourteen of us had symptoms of Polio growing in our bodies. By the middle of August, I was admitted into the Deaconess Hospital Polio ward and kept there in an isolation room for several weeks. I was then sent over to the St. Lukes Crippled Childrens Hospital. I was infected with a muted strain of the virus that crippled me and took away my ability to speak and all I did for months was lay crippled in bed. This was three years before they came up with the Salk Vaccine to fight the dreaded virus. We had specialist coming to Spokane from around the world giving us all kinds of new break through research, untested shots of treatments trying to find a cure. After every injection there would be a three to five day waiting period to give the new medicine a chance to work, if it was going to. Then came the worst of the treatment, as they would tap our spines, removing spinal fluid, so they could see if the new meds were working. It’s been sixty-five years and I can still feel them sticking, what felt like a dull phillips screw driver into my spine and telling me if I moved a muscle, I would never walk again. This procedure, treatment, was repeated on my body six times during my stay in the hospital in the next 18 months. I was just nine when all this started and finally they came up with a treatment that stabilized me and I was able to recover. Thanks to the excellent physical therapy treatment I received, I was able to rebuild my body’s strength and leg muscles up so I could walk again and finally I got my speaking voice back. As it turned out, I was one very lucky young man. The only down side to my sickness was people that had the Polio Virus have a 75% greater chance of developing Kidney Stones and I have been stricken with them 19 times in my 75 year. On a more positive side, after 18 months in and out of the hospital with all the excellent care I received, my parents received a final bill from the hospital in the amount of $284,000 that was due, and all but $2,000 of that final bill was donated and paid by the Masonic Order, which we found out later, my uncle, Grandpa Hanson’s brother, was a volunteer active Mason in Montana and he entered our name for consideration. They donated the $282,000 on my behalf. I was in excellent condition after leaving the hospital and in the next two years, when I entered Junior High School, I turned out for track and field. Since I was in such excellent shape I went undefeated in the 100-yard dash right up and through high school. I earned a slot to compete in the Olympic Trails in 1959 at Washington State College, (now Washington State University) for my age group covering Eastern Washington. I took a fifth-place ribbon covering the whole Pacific Northwest Region, including, Washington, Idaho, Montana and Eastern Oregon, at the U. S. Track and Field trials for the 1960 Olympic Team. 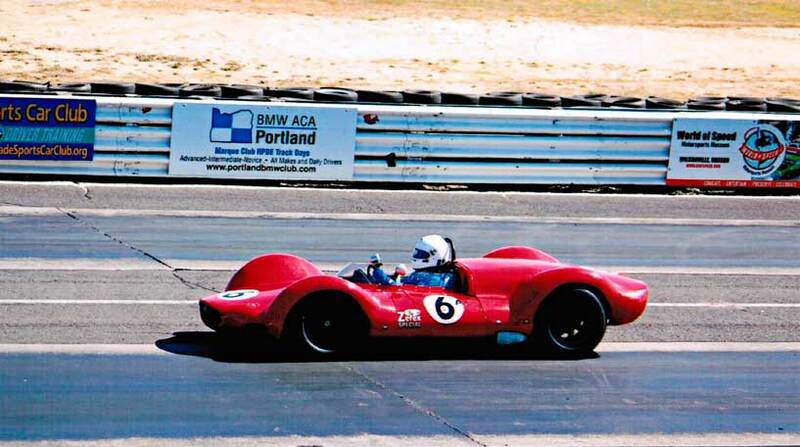 I didn’t quite make the team but from where I had come in my life, from 1949 to 1959, I covered a lot of experiences. In response when I was 16 years old, I joined the Demolay. The Masonic organizations program for young people. The Mason’s are the financial support foundation to the Shriners Childrens Hospitals, nationwide. In recap, I have been paying back as well as paying forward, that generous donation made to me and my family for the 59 years. I have served on the Doernbecher Board for the past twenty six years and our programs have raised several million dollars for our local Doernbecher Childrens Hospital Cancer Research with the KDCCP affiliation with Kiwanis International. In addition, I had the opportunity to head up a Save Old Spectacles. (SOS) program covering the Pacific Northwest and Western Canada collecting used/reusable eye-glasses. After collecting over 500,000 thousand pairs, we helped start an Eye Clinic with Dr. Jim Wyrick in the Philippines.. Our program was chosen to receive, thru a bankruptcy disbursement, a complete eye clinic’s office, including all usable and needed equipmemt. The finished clinic, “I Care, We Care,” valued at over a million dollars was all donated and shipped to the Philippines over 20 years ago, helping thousands of people with eye care and eye glasses at no expense to them. That was truly a gift of sight to the less fortunate. The millions we have raised for Doernbecher Children’s Hospital Cancer Research, OHSU, with the raffling of new Ford Mustangs and the generous donated gift of new and used cars from wonderful giving people over the past 26 years, has really added up. 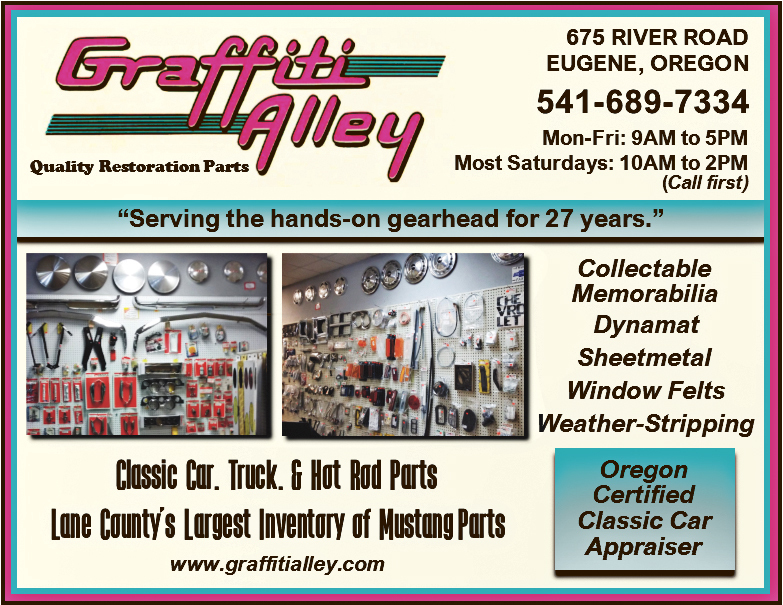 In addition, our association with the Multnomah Hot Rod Council and the Portland Roadster Show, The Salem Roadster Show and the Eugene Roadster Show over these past years with 100% of all net proceeds going directly to the Cancer Research Program with no charge from any of these wonderful Car Show Promoters. A Special Thanks goes out to all the hundreds of volunteers that have donated tens of thousands of hours to help make all of our charitable gift giving programs, 100% for the children of the world. Our KDCCP program has been part of the big picture of charitable giving in the Portland, Oregon area of late. Thanks to the gift from Mr. Phil Knight, the founder and CEO of NIKE Corp, an unbelievable personal gift in the form of a pledge of 500 million dollars was dedicated to OHSU Doernbecher Childrens Hospital and the Knight Cancer Institute. The pledge gave the rest of the Foundation Fund Raising groups a chance to match his donation with in five years. We were please to announce the match was accomplished in two and one-half years. Thanks to the wonderful generosity of local people like Mrs. Gert Boyle’s, CEO of Columbia Sportswear, 100-million-dollar donation, we were able to match Mr. Knights gift. The OHSU, Knight Cancer Institute, Doernbecher Childrens Hospital Cancer Research Program, now have one billion dollars of charitable contributions in the bank and dedicated to future programs at OHSU. Since 1969 I have had the honor and pleasure to have been involved with the Kiwanis International Service Clubs as the President of clubs in Montana, Oregon and Idaho. I have served as the President of the Pacific Northwest District of Kiwanis and served a chairman of four district wide programs. Plus, I have chaired the KDCCP Car Raffle Fundraising Program for the past fifteen years. I have also served on the board at Doernbecher. I have also had the honor to serve on the car raffle committee for over 26 years and helped raise well over 3.5 million dollars. In all the programs totaled. It’s called paying it back and forward, from the heart. 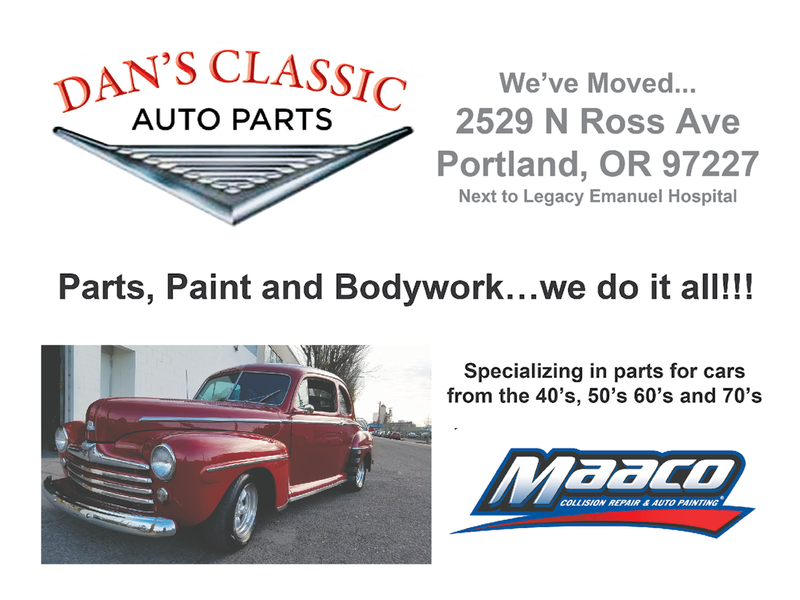 I am a member of the Multnomah Hot Rod Council and have donated my time and funds to the Portland Roadster Show for over 25 years. 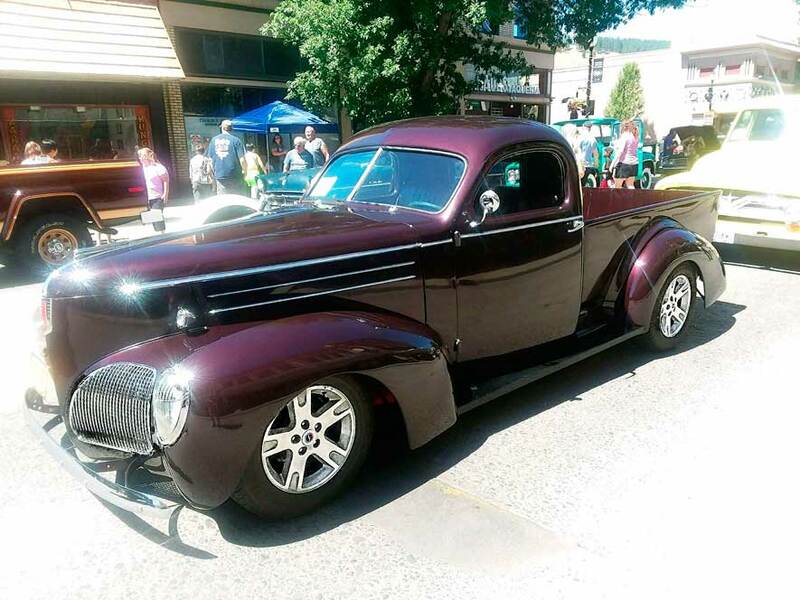 In the past few years I have enjoyed developing my writing skills with several monthly articles in Roddin’ & Racin’ NorthWest, which featured Street Rod and Custom car stories and pictures from Bob Collison and under my penname Colliedog BC. In 1960 I enlisted in the United States Coast Guard. I spent eight years on active duty and in the reserve program during the Vietnam Conflict. While on active duty I was selected to be a part of the USCG Honor Guard Precision M-1 Marching Drill Team. We performed all over the West Coast, marching in Parades and Regattas from Seattle to Spokane, San Francisco, Oakland, Los Angeles, San Diego and of course the Portland Rose Festival. I served on the USCG Cutter Taney, USCG Buoy Tender, the Sweetbrier and the USCG, 95 ft. S&R Craft out of Juneau, Alaska. It was an honor to serve our country, helping others in their hour of need. Most recently I have served the Veterans program assisting with the “MIAP’ Missing in America Project, locating deceased Veterans that have passed away and nobody has claimed their cremated remains. This project gives the opportunity for us to help loved ones find a lasting and final resting place for their veterans. 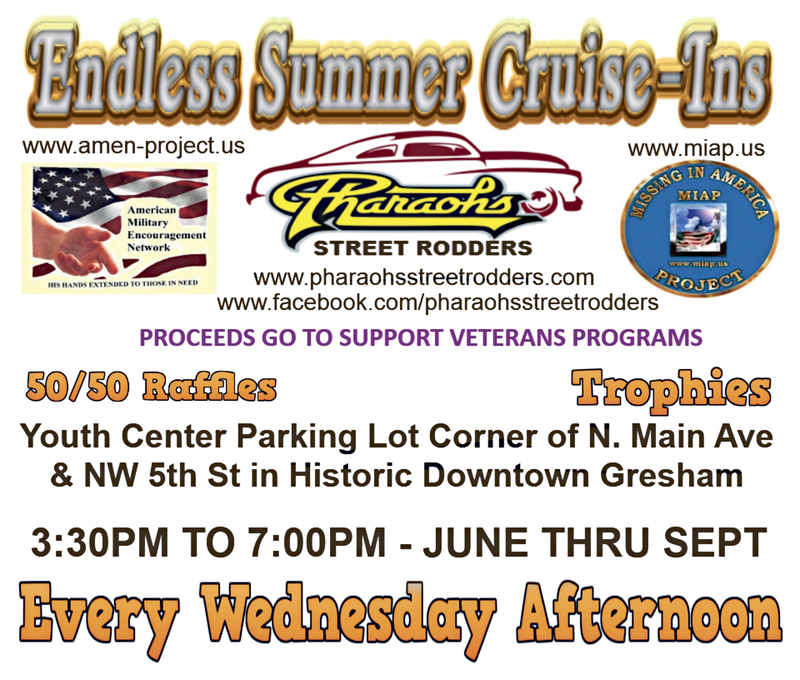 The local Pharaohs Street Rodders, custom car club are a big financial supporter of this program and the Lines for Life Veterans Project donating thousands of dollars every year to these fine programs. Also, while on the district team we had the opportunity to help raise over seventy five million dollars world-wide to assist in eradicating the problem of “IDD.’ Iodine Deficiency Disorder, (the lack of iodine in one’s diet.) With our ongoing support and assistance to the UNICEF program, this terrible problem has been eradicated in 90% of the world. We are now assisting the United Nations in the challenge of expectant mothers in the third world countries that are exposed to the Tetanus Bacterium. There is a high percentage chance of infecting their unborn children. One single Tetanus shot to the new mother can eradicate the problem. We have helped raise over one hundred million dollars, to date, world-wide for this ongoing program and it’s world-wide scope. It’s been an honor and a living experience to have served on some fantastic world-wide fund raising programs over these past fifty nine years. The real treat has been to appreciate and understand that I was truly blessed back when I was just a kid and I have never forgotten the gifts of support that were extended to me and my family in our hour of need. In addition, I owe all of the members of my family and my extended family a gift of appreciation to all of those special times when I was out fund raising for a worldly cause and was not able to attend all of your special birthday gatherings and the missed family outings. Thanks every one of you for helping me help kids in far away lands, have a little better time in their lives, because we reached out and helped them in their hour of need. 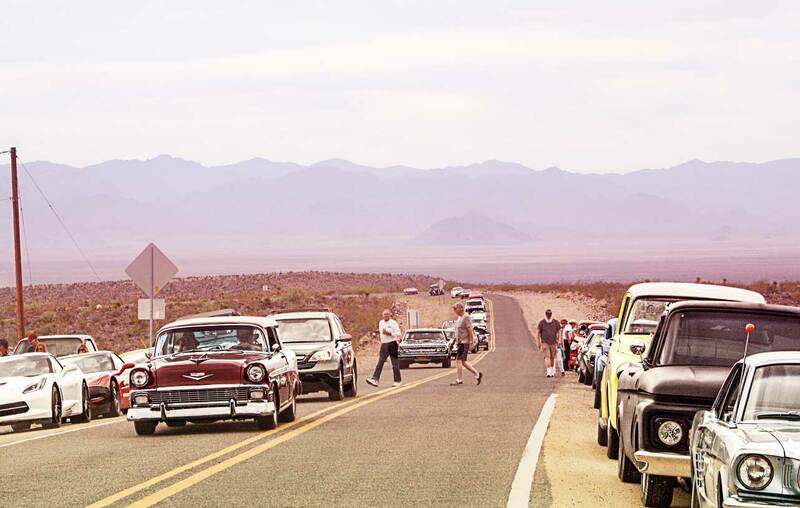 The collector car hobby is alive and well all cross the America. 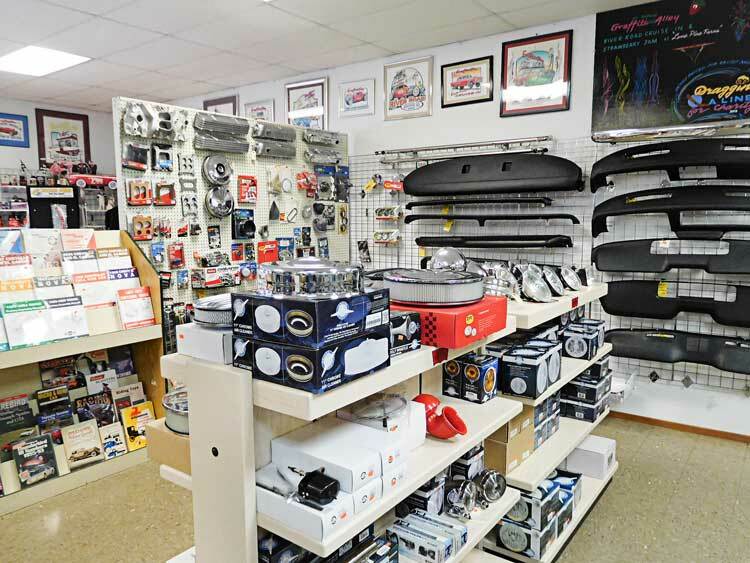 The “Collector Car Auction” has become a regular on cable TV channels like NBC Sports, The Discovery Channel, Velocity and so on. 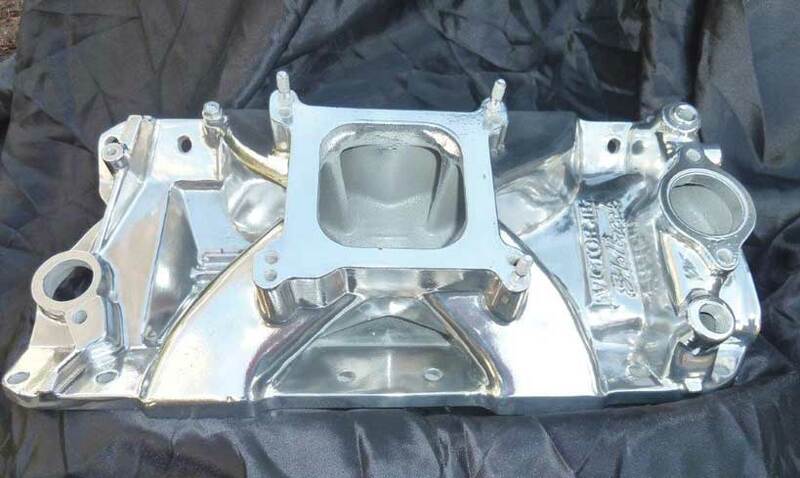 These events are exciting and fun with lots of glitz and glamour, bright lights, shiny cars, auctioneers, calling out for bids in a cadence that’s hard for the average guy to duplicate and that cadence only adds to excitement and implants a sense of urgency. 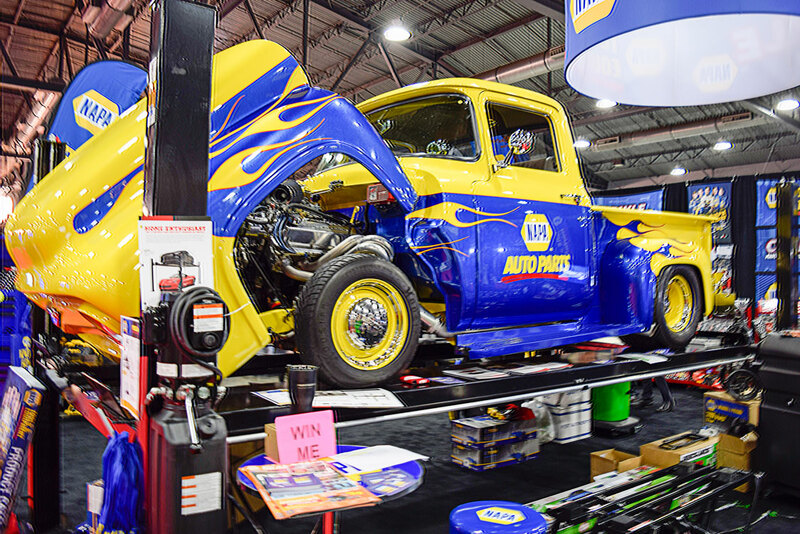 Mecum came to Portland again in June 2018. They travel all across the continent producing their collector car auctions in, I think, 18 locations, it’s a traveling show and what a show it is. 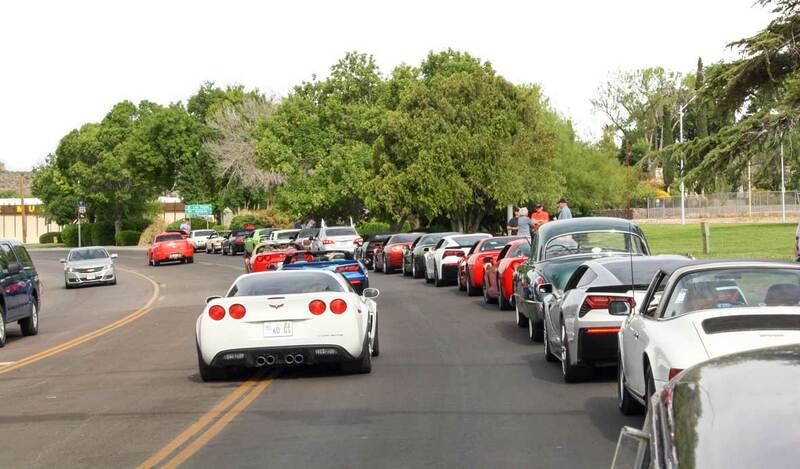 I heard these auctions described as the biggest and best car show you can attend, and everything is for sale! Mark Young with the Northwest House of Hardtops @ 11834 SE Stark, in Portland, OR., 503-257-9050, brought much of his inventory to the auction and a lot found new homes. His inventory is usually just spectacular. 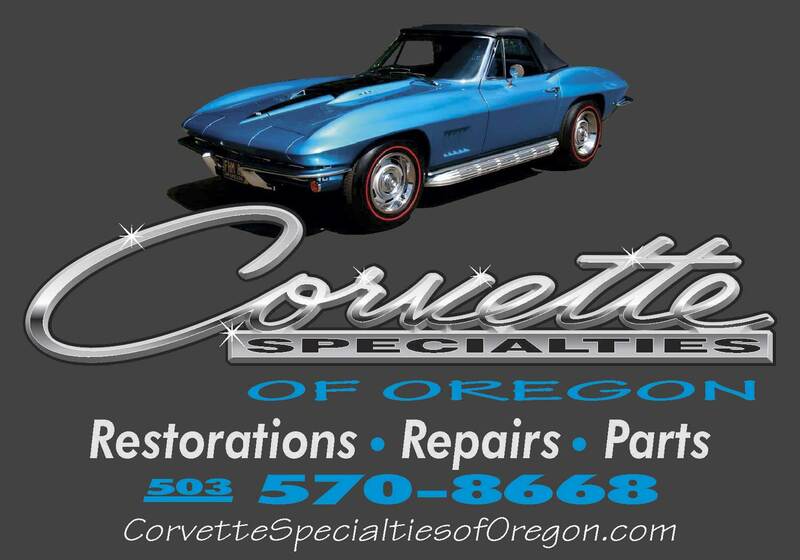 Rare muscle cars, fantastic restorations, beautiful and well-kept Corvettes of all years. 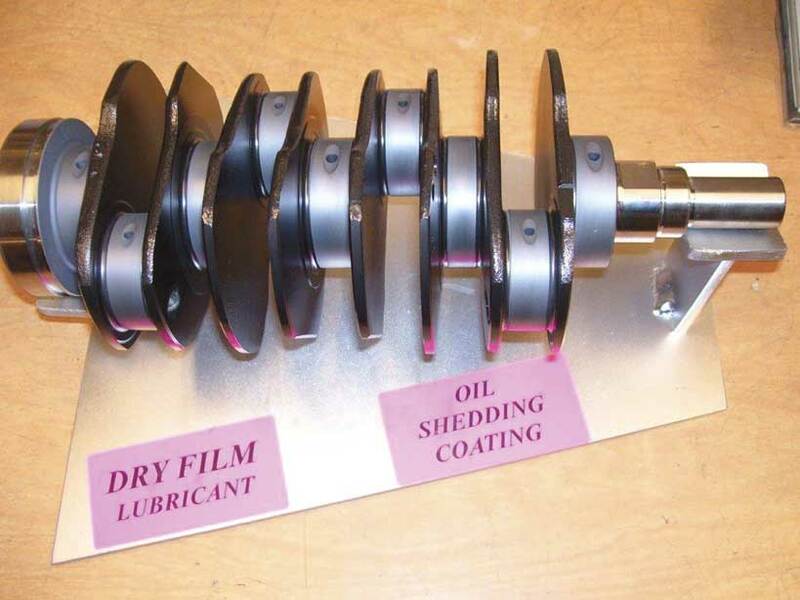 Each offering a treasure to any car guy or car gal. 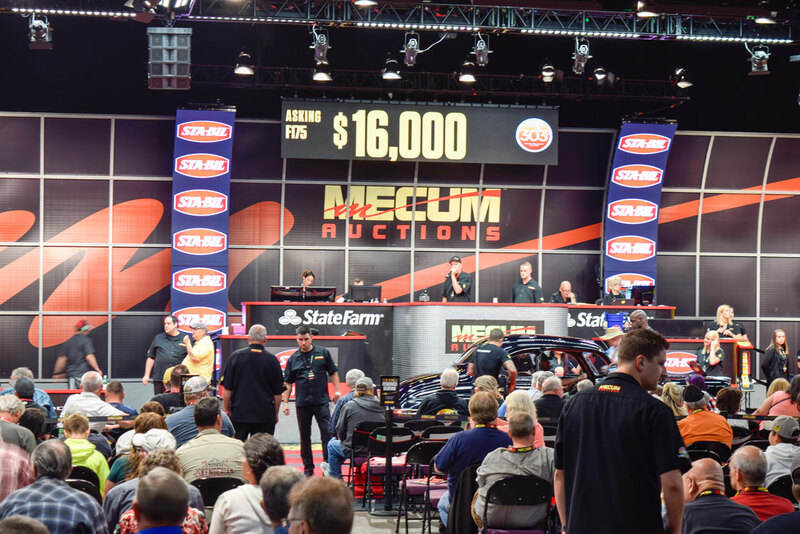 Mecum offered more than 600 lots this year and nearly 300 sold for about a 50% sell through. Total sales reached 8.3 million. I found many cars that I would love to call mine but alas, my budget just can’t handle what my mind thinks I might need. For access to complete auction results, or for a schedule of Mecum’s upcoming events, you can sign up for the free InfoNet service at www.Mecum.com. Check out some pictures of cars that were offered and put Mecum Portland on your calendar for next June. 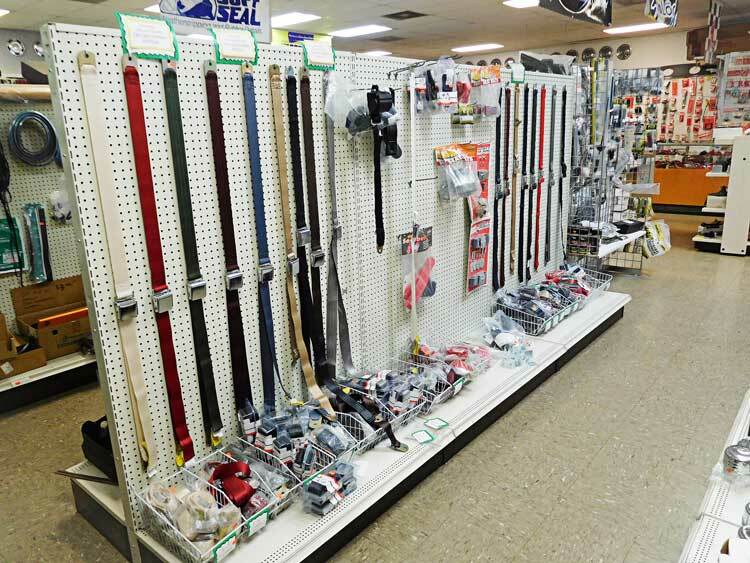 If you’re selling, consign early. They will post your car on the site so people shopping can see your car. 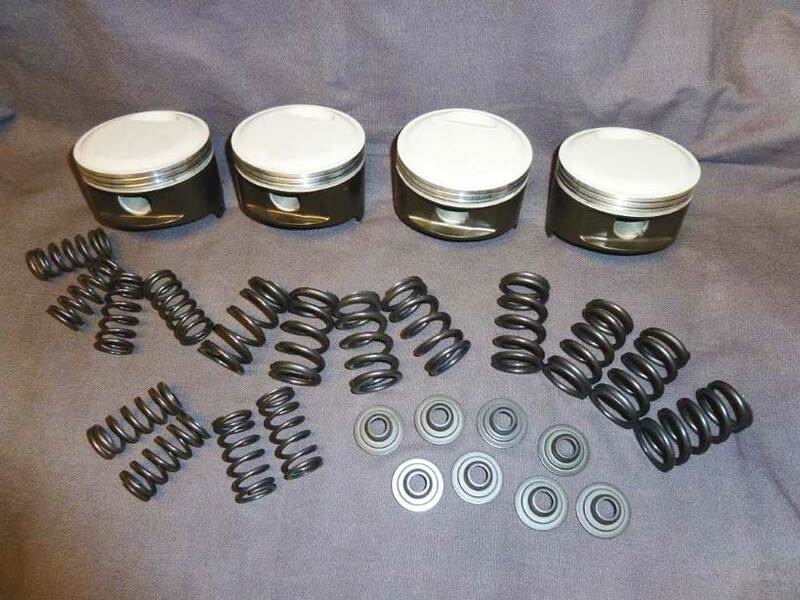 If you’re looking to buy, check their website for a look at what’s going to be available. Obviously, next years auction won’t be shown yet but don’t forget to check back often to stay up to speed on what’s coming. 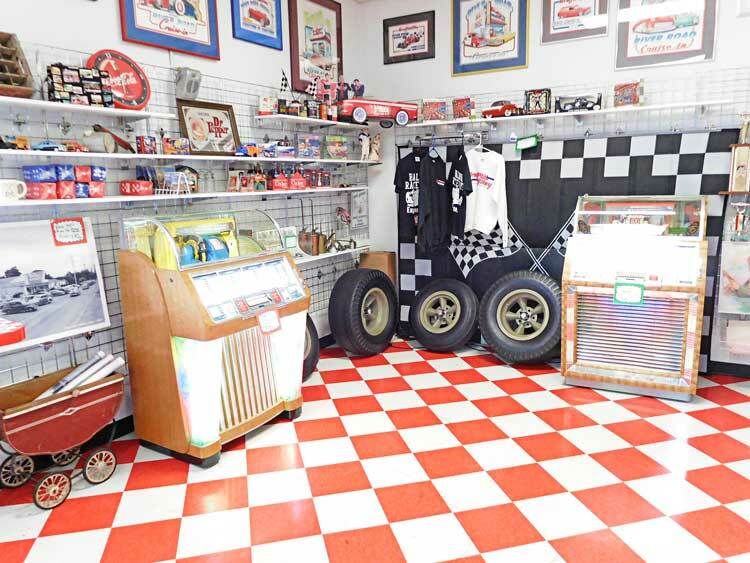 Collector car auctions are a great place to locate the car of your dreams and you can buy it there and take it home.